Emphasizing the importance of literacy and creating access to literature in low-income students. *National Statistic (US Dept. of Education). Areas with a higher percentage of low income students have a higher rate of chronic truancy and are less likely to be on par with their grade level reading. These schools then see lower SAT performance and a lower graduation rate. 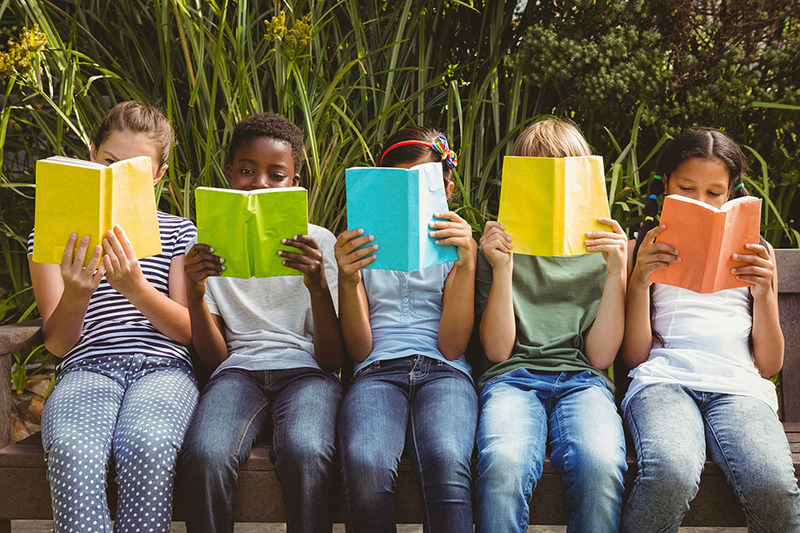 We emphasize the importance of literacy and create access to literature for low-income students and their parents as these low income students are less likely to read at grade level. This project includes My Little Free Libraries, reading to kids through partners, and sharing materials on the importance of literacy, all while promoting the local public library. Attend a meeting for Women United’s Read to Succeed: Use our Facebook Group to stay updated and RSVP for meetings. 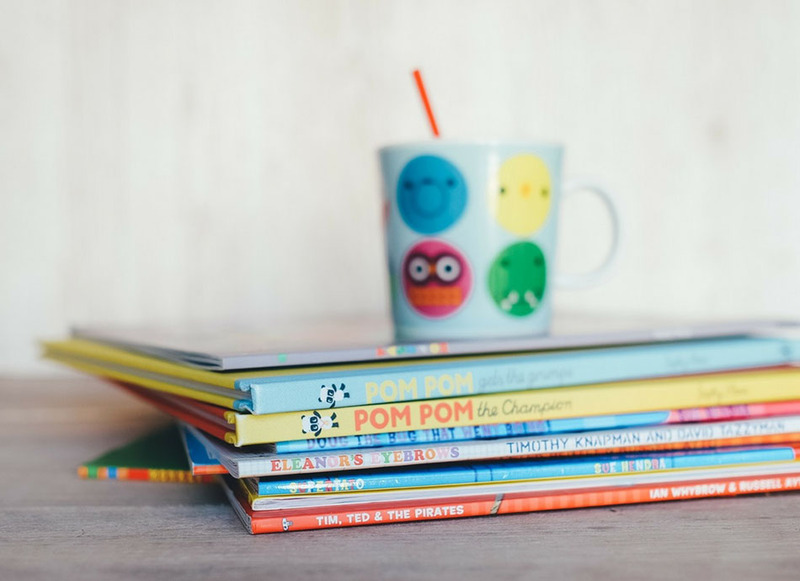 Book drives can be hosted by you personally, or you can ask your workplace or a business you frequent to host. 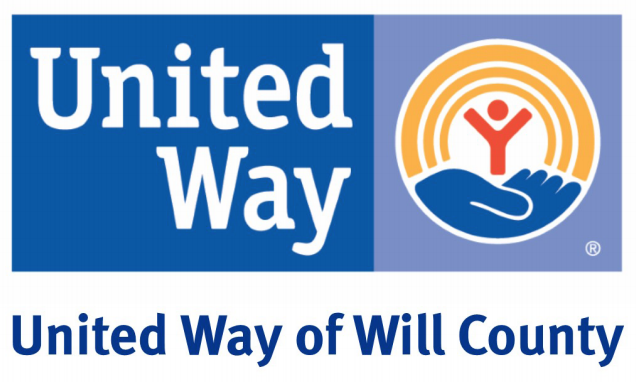 United Way of Will County book drives support our Read to Succeed program’s My Little Free Libraries. 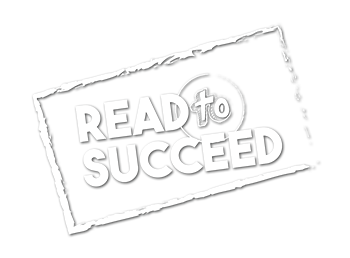 Read to Succeed is still in developmental stages, as Women United takes on the challenge of increasing childhood literacy in Will County. Join our efforts today!